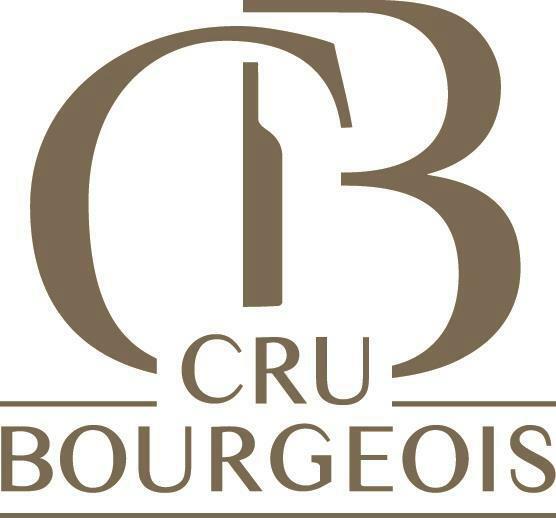 The Cru Bourgeois category of Bordeaux wine has a long and illustrious history in this famed region, but many people may not know about these châteaux or are confused about their current status in the market. Learn all about what’s been going on with these wines and see why they are worth knowing about. Tracy Ellen Kamens is a wine educator, writer and consultant who currently serves at Membership Director for the Wine Scholar Guild. She has taught at the International Wine Center, New York University, Cornell University and Baruch College and has also worked with the Wine & Spirit Education Trust, Consorzio Chianti Classico, Alliance des Crus Bourgeois, Balzac Communications, Consorzio Prosecco Superiore and Sopexa. Dr. Kamens previously spent time at Deutsch Family Wine & Spirits in their public relations department. In addition to her doctorate in higher education, she holds the Diploma of Wine & Spirits from the WSET and is a Certified Wine Educator through the Society of Wine Educators. Learn more about the Cru Bourgeois of Bordeaux with the Bordeaux Master Level program and Bordeaux Study Trips. Learn more about French wines with the French Wine Scholar study & certification program.